One of the most phoenomenal runners that I have come across, she decided she could win a race and she did. 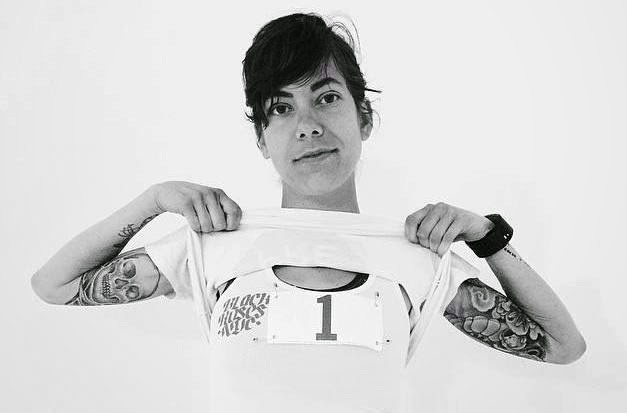 She kicked off "THE WOMEN" series which ran throughout August to celebrate and empower women, through interviewing female runners. You can read about her second consecutive win of the Orchard Street Runners Midnight Half and read her "THE WOMEN" interview here. 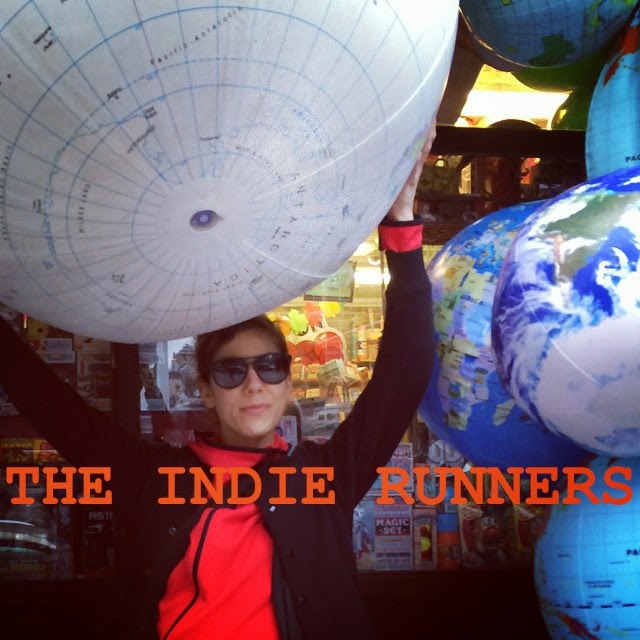 What makes me an indierunner? My point of view. It's mine and mine alone. I see every day as a different, every run as a learning experience and life as something that shouldn't be taken for granted. Work hard then work harder. Never settle.